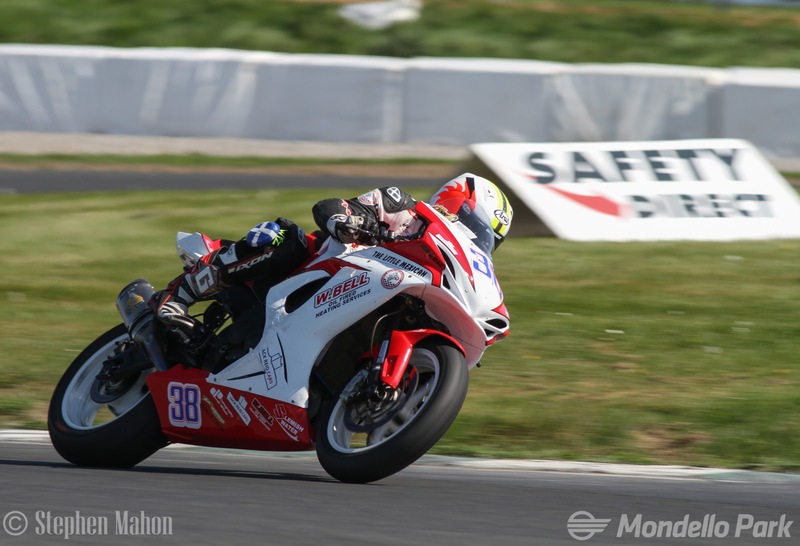 Following three impressive performances at rounds seven, eight and nine of the Masters Supersport Championship, Jason Lynn has become the third rider through to the final of the 2017 'Young Racer of the Year' competition. With his nomination, Jason becomes the second competitor to make the final two years in a row, joining the returning Rhys Irwin and first timer Eunan McGlinchey in October's shoot-out. The winner of the shoot-out will receive a prize worth over €10,000 courtesy of the awards supporters, Mondello Park owner Martin Birrane, Dawn International and AJ Plumbing Supplies. Jason began his weekend well with a strong qualifying performance to earn a front row start just two tenths off pole man Aaron Clifford. 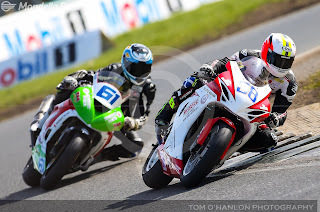 Following a good start Lynn found himself in a titanic lead battle with Clifford and Korie McGreevy, but by half distance the twenty year old had established himself at the head of the group where he stayed to the flag, despite the very close attentions of McGreevy. Starting second for race two, the Upperlands, County Derry resident was once again in the thick of the lead dice when the race was stopped. Off the re-start the battle resumed and once again Lynn got the better of his rivals to take his second win of the event and fourth victory in a row, along with fastest race lap. 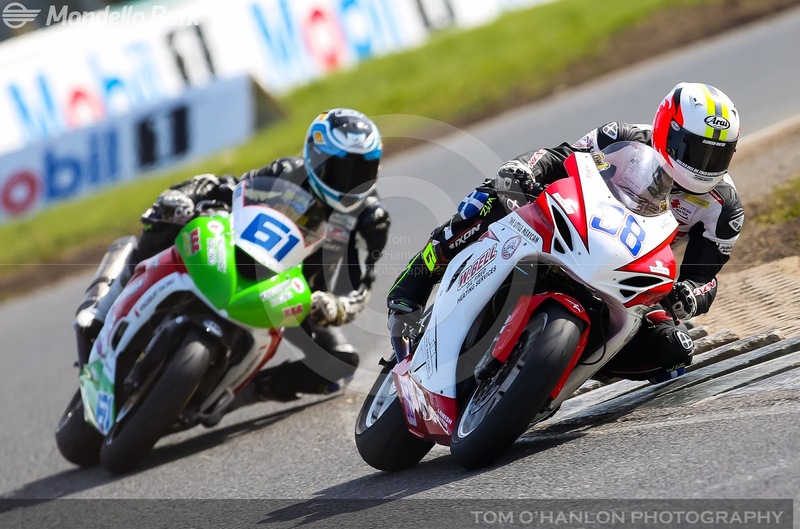 The third and final race featured a seven bike dice for the lead and having initially dropped to fourth Jason fought back to finish second, right on the tail of the winner, again taking fastest lap. Jason's nomination for the Young Racer of the Year award means that he will receive a free entry to the next Masters event on July 15th and 16th, along with free testing and garage space. All nominees will be invited to attend an end of season assessment day in Mondello Park where a successor to Robert English, the 2016 winner, will be chosen. 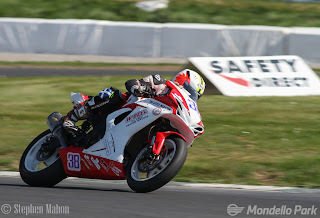 For further information on the Masters Superbike 'Young Racer of the Year' award scheme see www.masterssuperbike.ie.